Join us for a special fundraising event, celebrating the opening of The Hatchery Chicago’s new facility! Enjoy delicious food, hear stories from Chicago food icons, and be among the first to see our new, one-of-a-kind space! 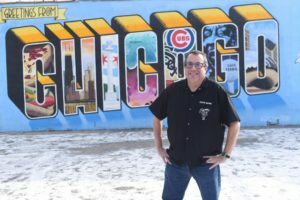 To celebrate this momentous occasion, Chicago legend Doug Sohn of Hot Doug’s will join us to share stories from his own entrepreneurial journey. 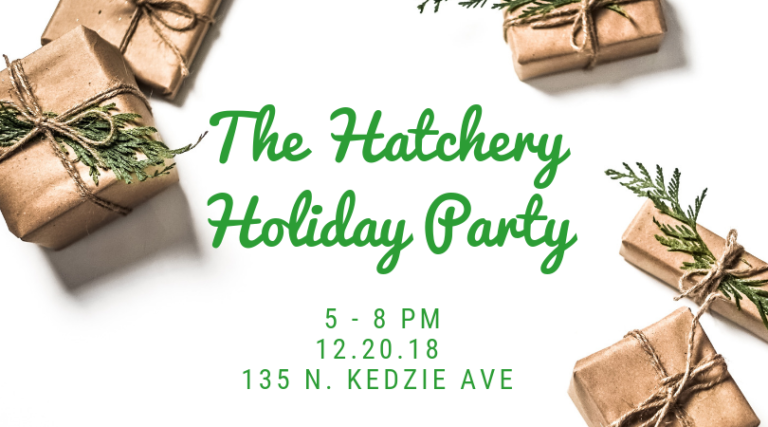 Proceeds from this event will support The Hatchery’s programming in 2019 and help us advance our mission of creating sustainable economic growth and new jobs in Chicago by enabling food and beverage entrepreneurs to grow their businesses. 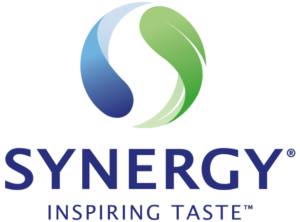 We are so grateful for all of the support we’ve received and are eager to grow our programming to better serve entrepreneurs and the local community. 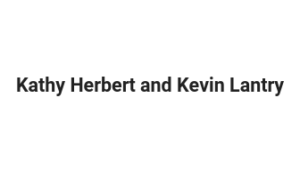 The dress code for this event is festive business casual. Space is limited, so grab your tickets today! Event sponsorship is available; please email meredith@thehatcherychicago.org for more details!